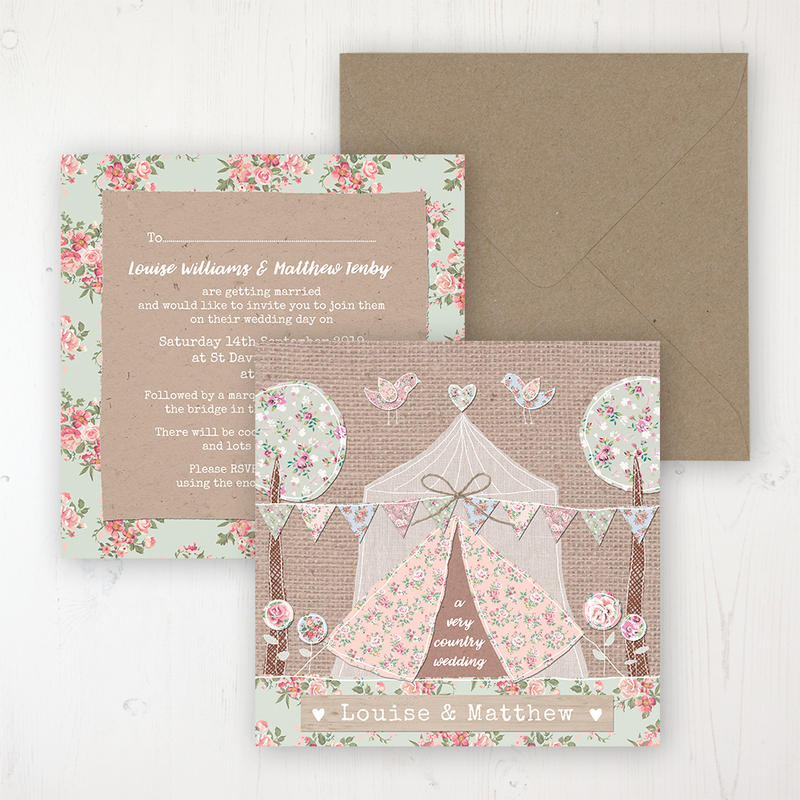 A marquee in the meadow surrounded by wild flowers, graceful trees and birds flitting in the air. 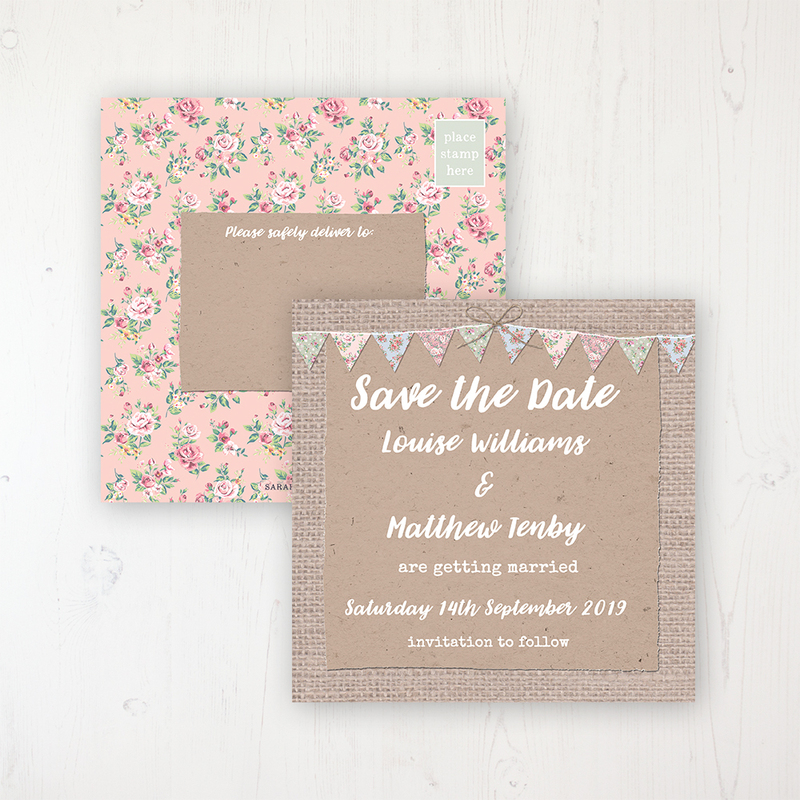 Depicting the best of the rural life, for those couples that love the outdoors and want to bring a countryside theme into their wedding day. 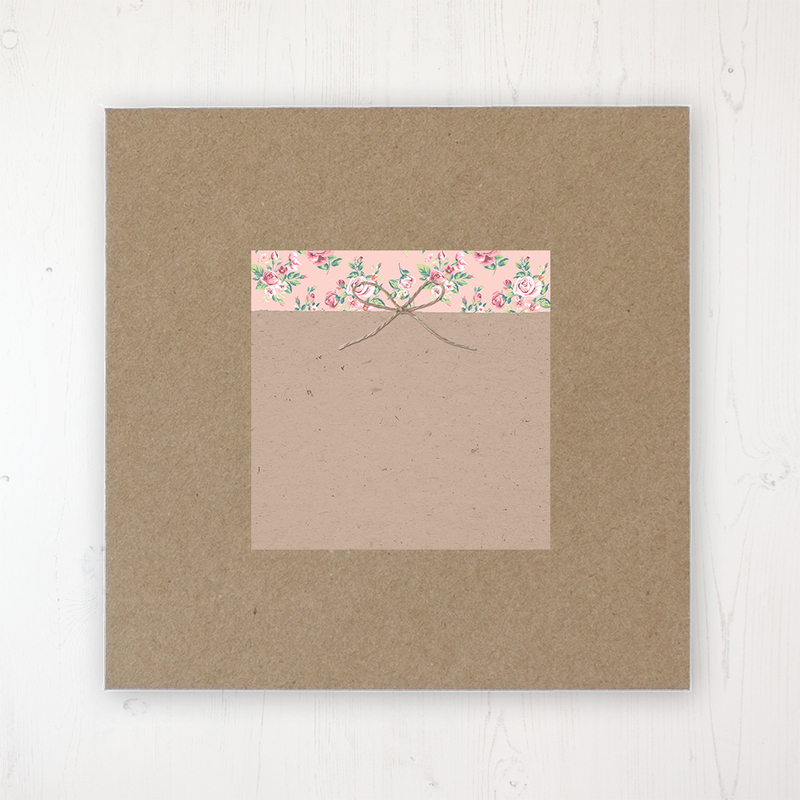 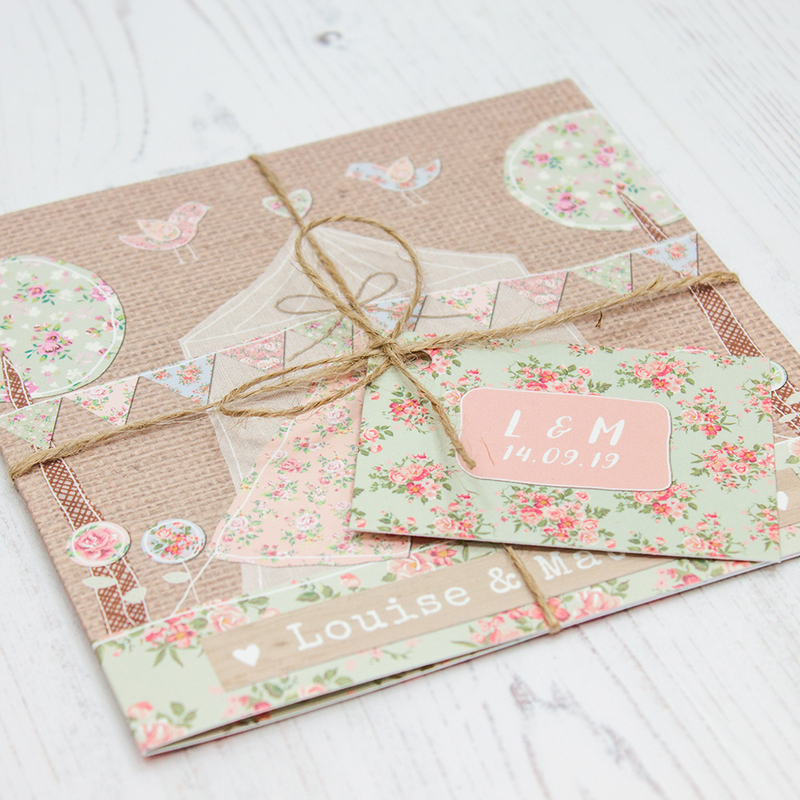 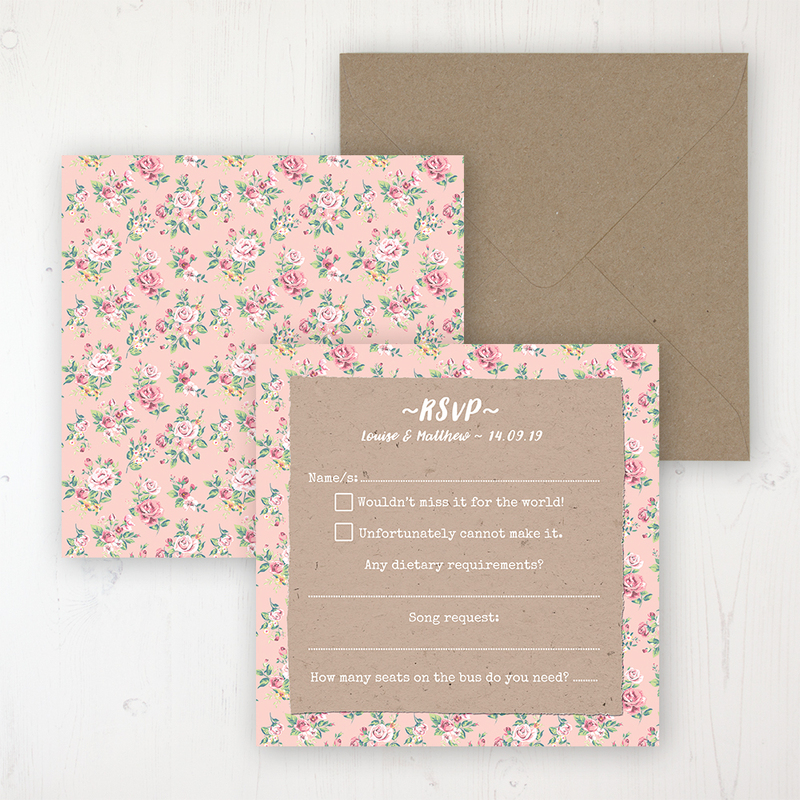 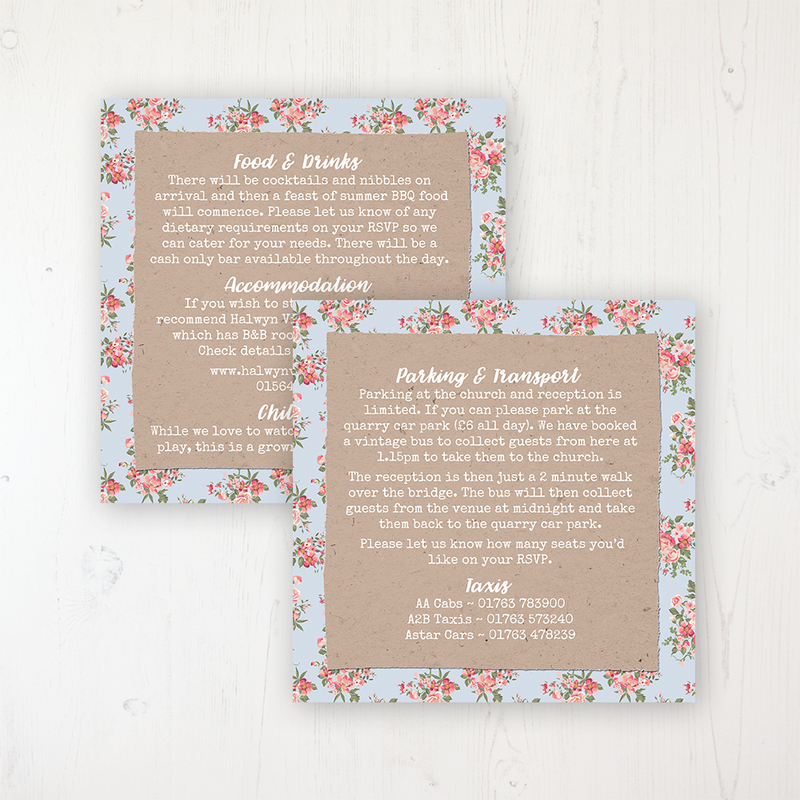 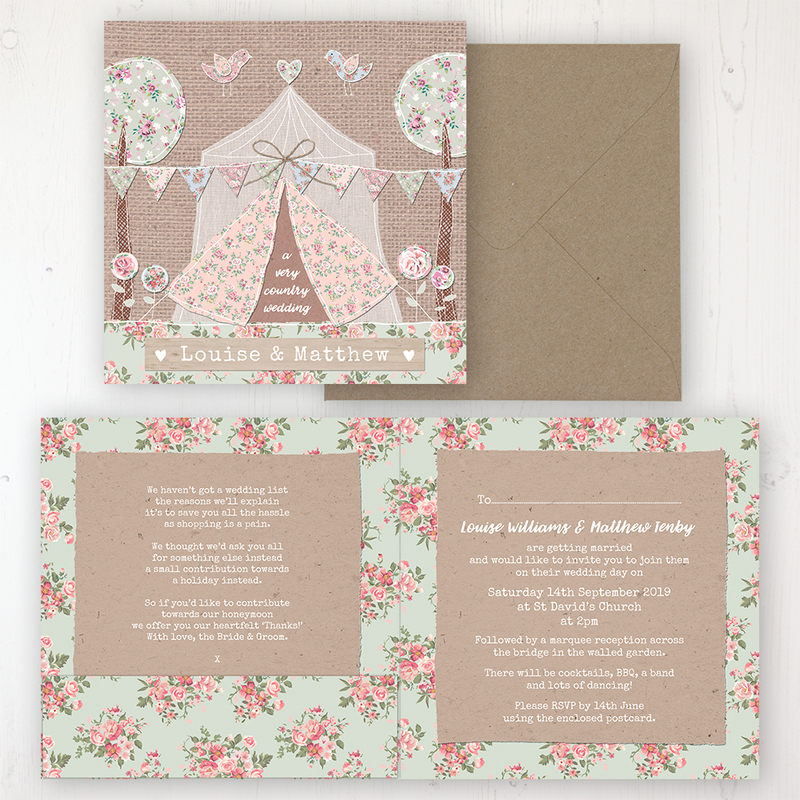 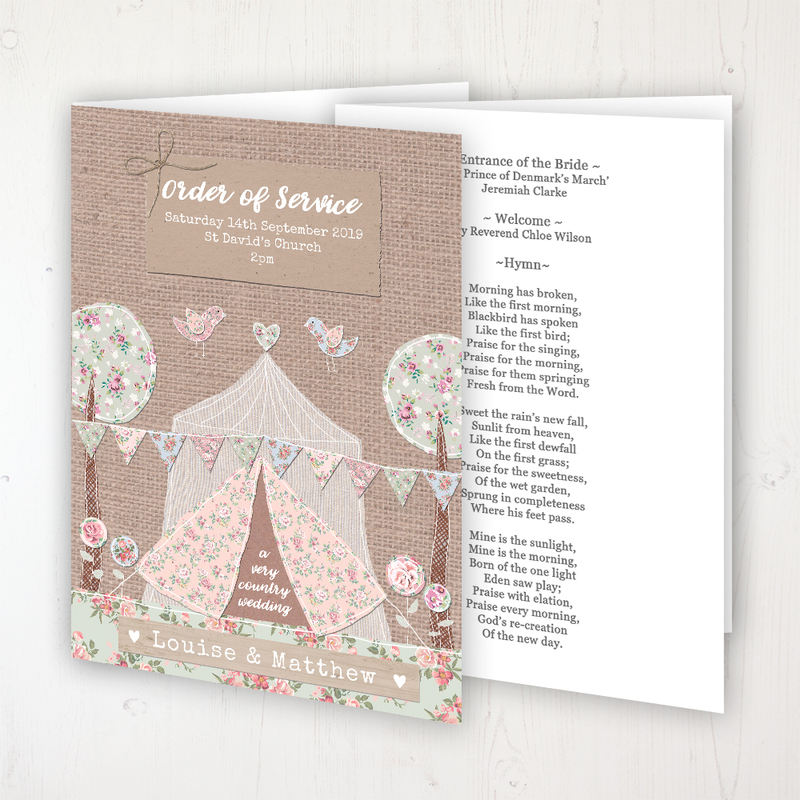 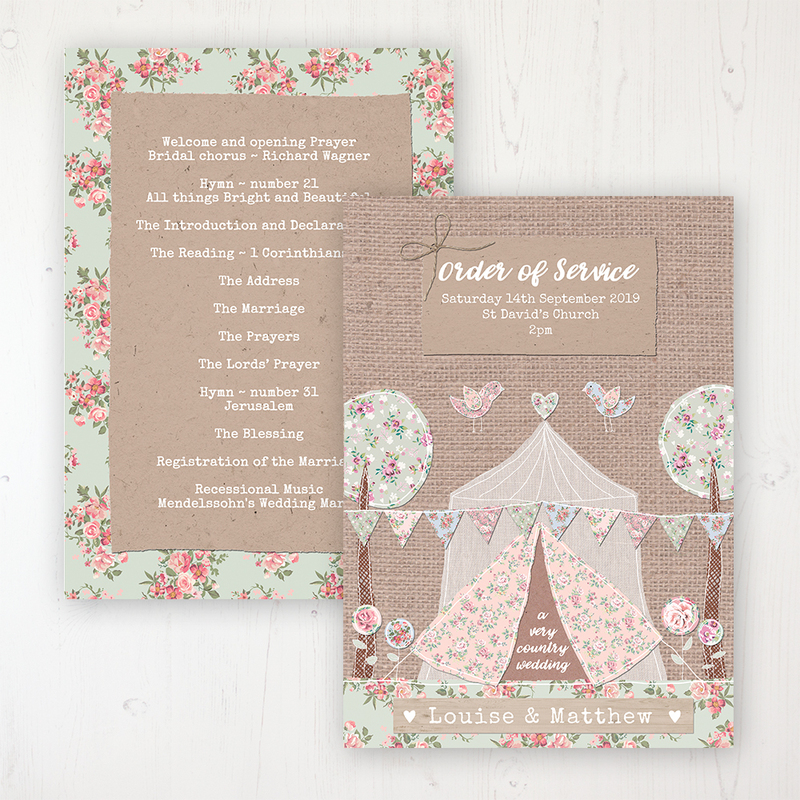 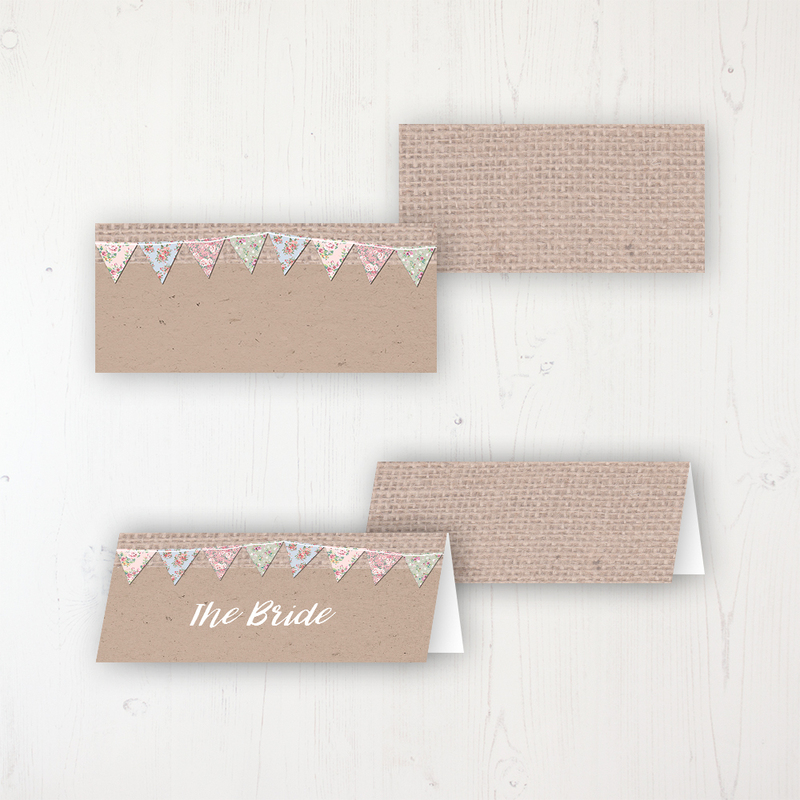 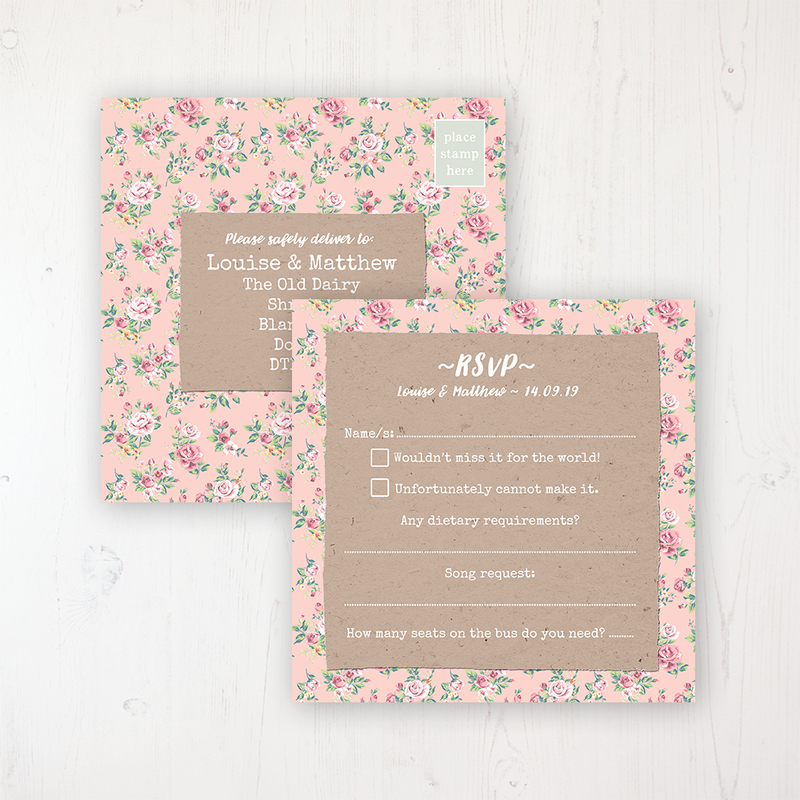 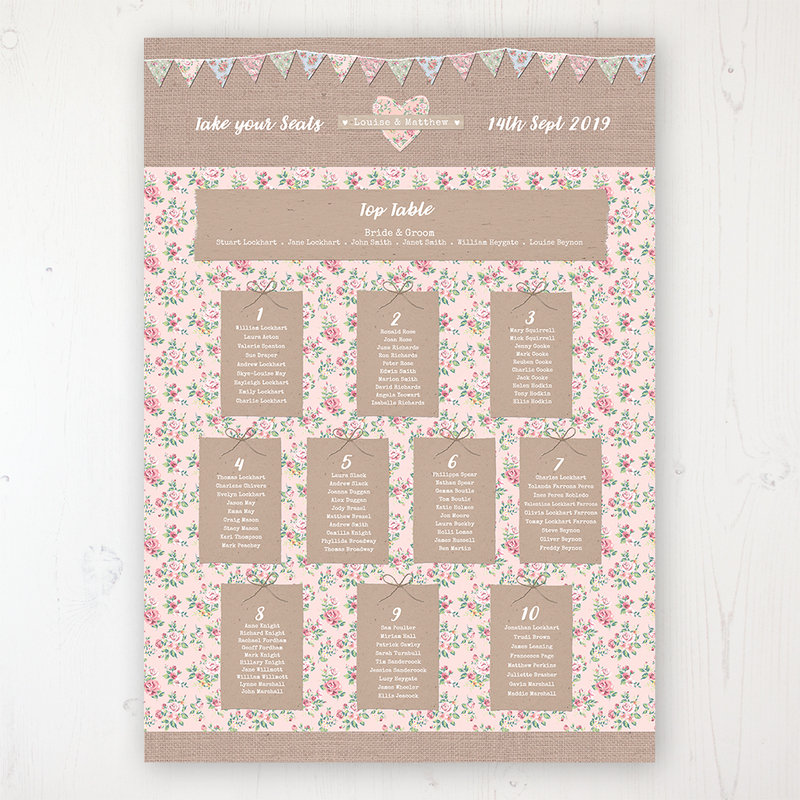 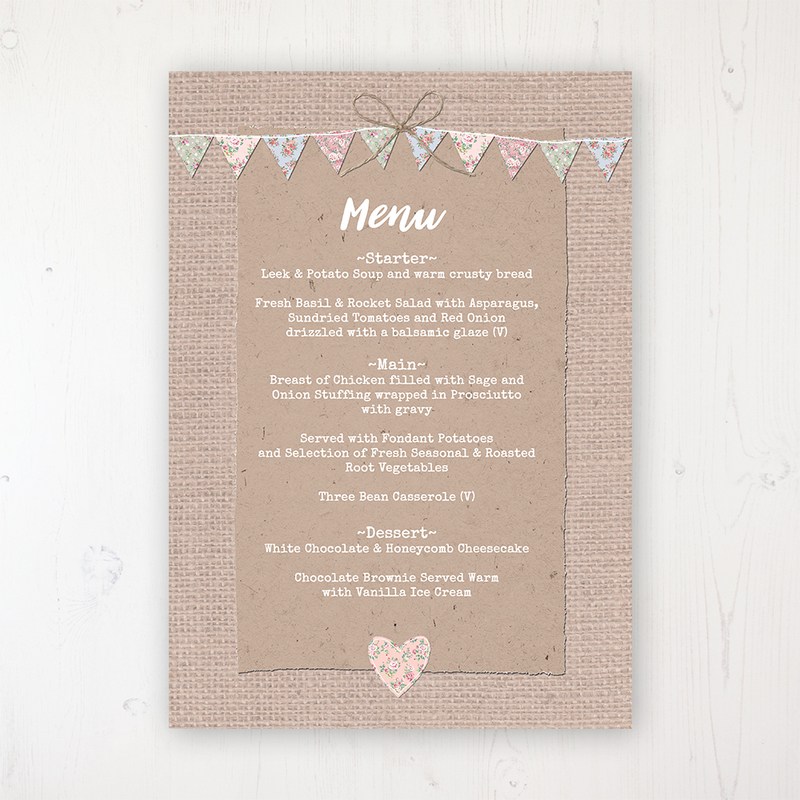 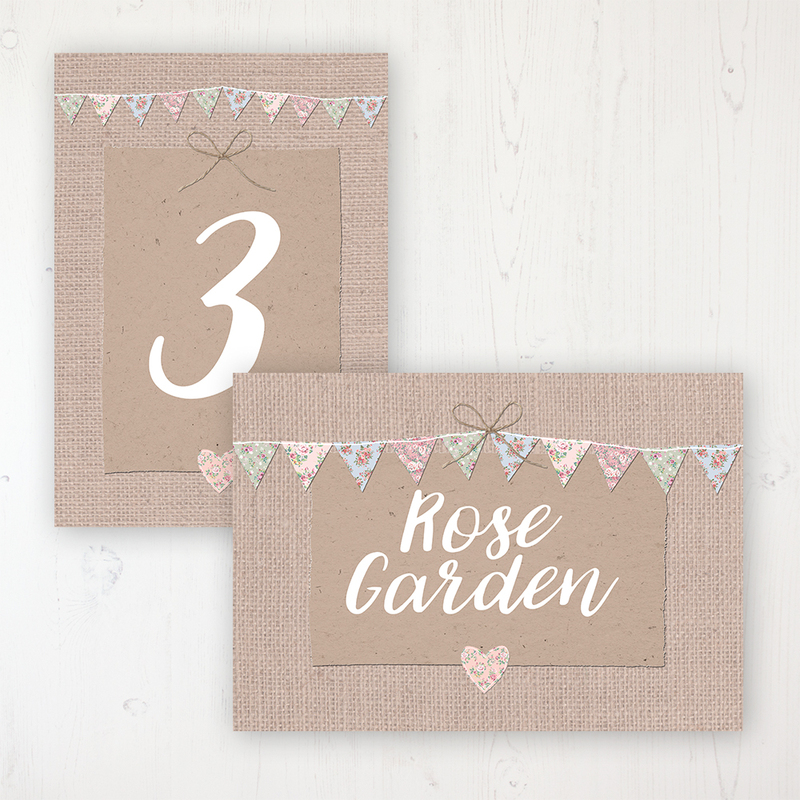 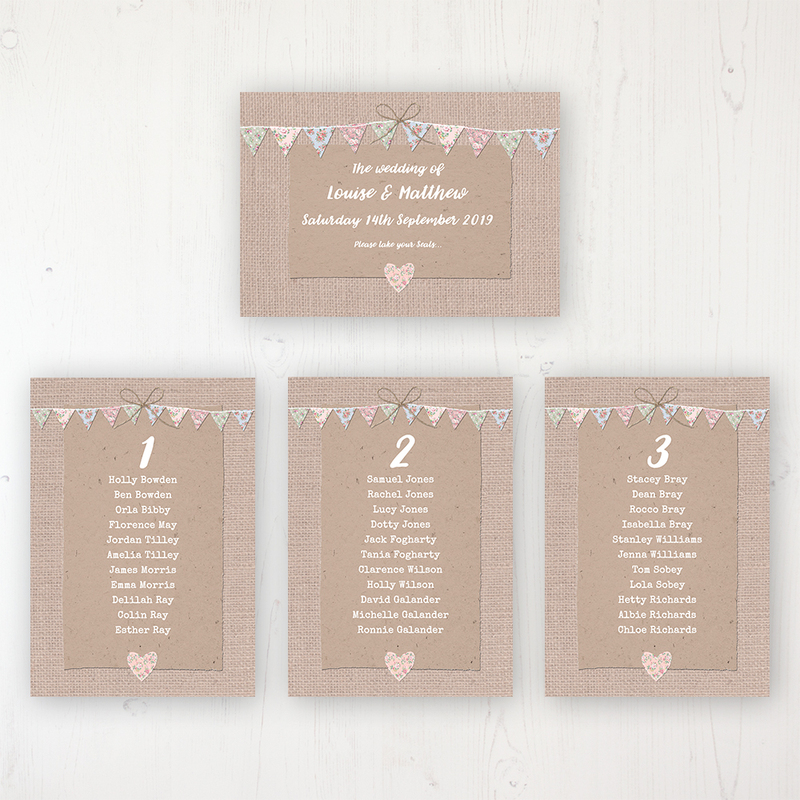 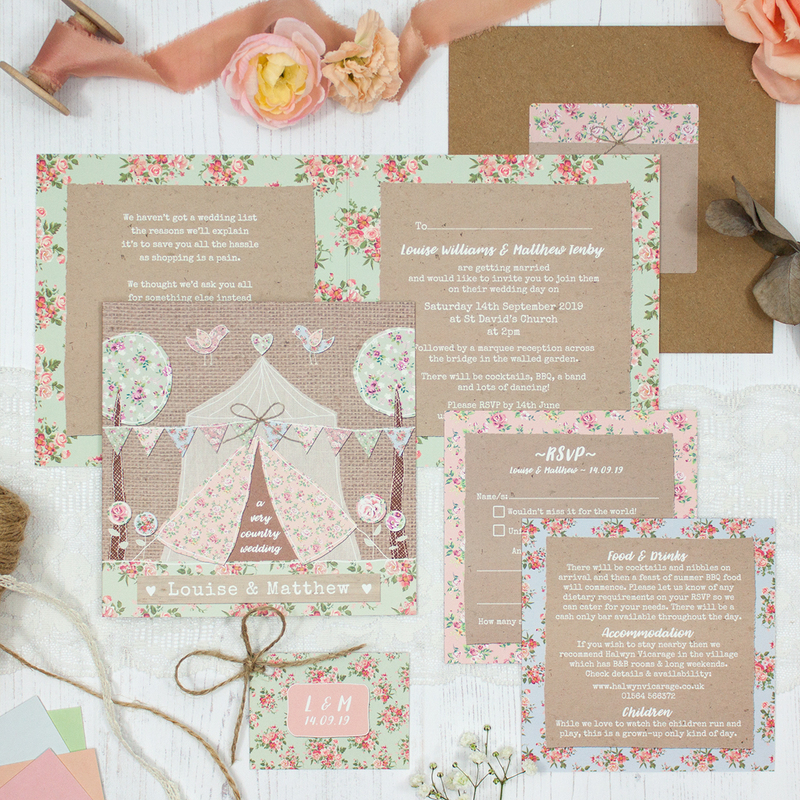 Plus, you can’t have a country wedding without some floral bunting!